Education is often the missing link between what is wrong and how to fix it. Much of the damage that is done to our waterways is not the result of intentional actions, but the result of a lack of education. Most people are not aware of the impacts their everyday lives can have on our local waterways. 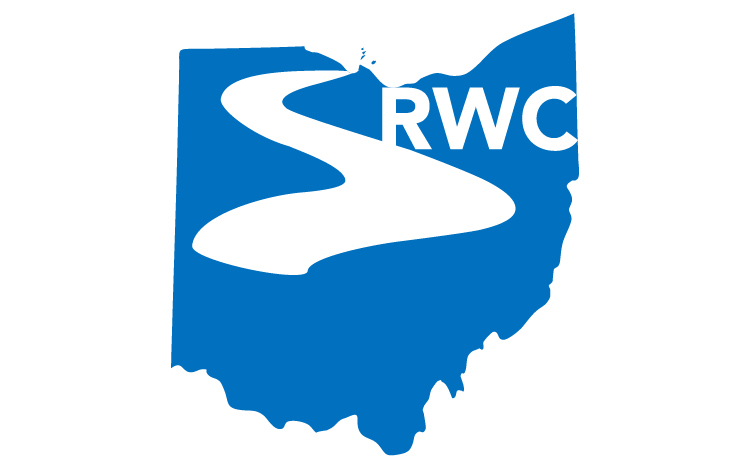 It is the responsibility of groups like the Sandusky River Watershed Coalition to help educate the citizens we serve and to provide them with the tools they need to make a difference in their communities. It isn’t the fault of the average citizen for not knowing, there is no fault to be handed out. There is however a responsibility to fix the problem, and that is what we hope to help do. This page will be a source of information for homeowners not just in the Sandusky River Watershed, but in any watershed, anywhere. Information on how to reduce your impact on our community will be presented here for you to research and consider, such as putting in a rain garden like the one pictured above. Some of these activities may be perfect for your situation, others may not. Look at it as a toolbox. A place you can come to dig through in your search of just the right practice to fit your need. If you can’t find what you need, please feel free to contact us through the link at the top right of the page. We will work to get information on here that fits your needs. Find something great that you think should be on here? Send it to us, if we agree, it will be posted as well. Any comments, input, or suggestions are more than welcome. Most of the suggestions you will notice are small changes in how you live your life. These are not huge adjustments, and many may seem like common sense. Don’t be fooled into thinking small things won’t have an impact. It is the cumulative effect of all these small issues that impact our waterways, and the cumulative effort of the entire community of people, all doing little things, that will make a difference. A bit of a disclaimer – while most of these practices are harmless, the potential for some people to cause damage to their property, the property of another, or to a living being is amazing. Please follow these guidelines at your own risk, and if you aren’t sure about something, ask for help. If you pull your car into your yard to wash it and end up ruining your septic system, we are not responsible. Please use some common sense and caution when implementing these tasks. What you don’t know can, and will hurt you. Changing Your Oil – Changing your own oil? Good for you. A couple of tips. First, be sure you change it in an area where you can contain and clean up spills. Oil drained into a storm drain is on a one-way trip to the Sandusky. Into your yard… stop and think about how close your drinking water supply is, or where your children play. It doesn’t make sense to make such a mess. Contain it, recycle it. Thats all there is to it. Questions? Call your local Recycling and Litter Prevention Office or local retailers that carry auto supplies. They can point you in the right direction in your community. Vehicle Fluids – See above. You get the point. Washing Your Car – While washing your car may seem harmless, there are practices you should follow. The most important concern is that you don’t provide a direct path from your car to a receiving water body. If you wash your car in the street or your driveway, the water will often go to a storm sewer. The water in storm sewers is not always treated, so the soap and dirt could run directly into a local stream or lake. Washing at a designated car wash facility will help you ensure your water is properly treated. Don’t want to go to a facility? You could also pull your car into your front yard to wash it – allowing the water to work its way through your soil can provide some treatment, helping to minimize the risk to surface waters. Composting – see Home section. Pet Waste – Walking your dog is key to having a happy, healthy pet. Along the way, they are sure to leave their calling card. However, pet waste can sure be a problem. The solution is simple – take a bag, pick it up. Laundry – Most hotels these days participate in programs that help you reuse towels and sheets. After all, who needs to wash a towel after just one use?